For a holiday to be different from others, Riva del Garda offers a per­fect combination of sport and wellbeing, fine food, wine and culture, to re­generate body and mind without forgetting the pleasures of relaxation. But the true spectacle is nature itself: the blue of the lake with its long beaches of white pebbles, the green expanses crowned by encircling mountains. 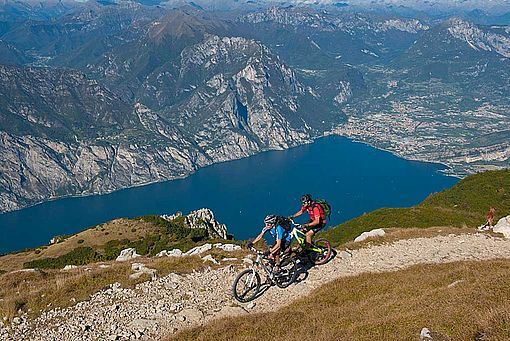 Midway between the mountains and the lake, Garda Trentino offers natural amenities of the highest order for all kinds of outdoor sports and is known in Europe as a prime destination for active holidays all year round thanks to the mild­ness of its climate. From sailing to mountain biking, windsurfing, climbing, canyoning and trekking, the Upper Garda offers myriad opportunities for a healthy active lifestyle. 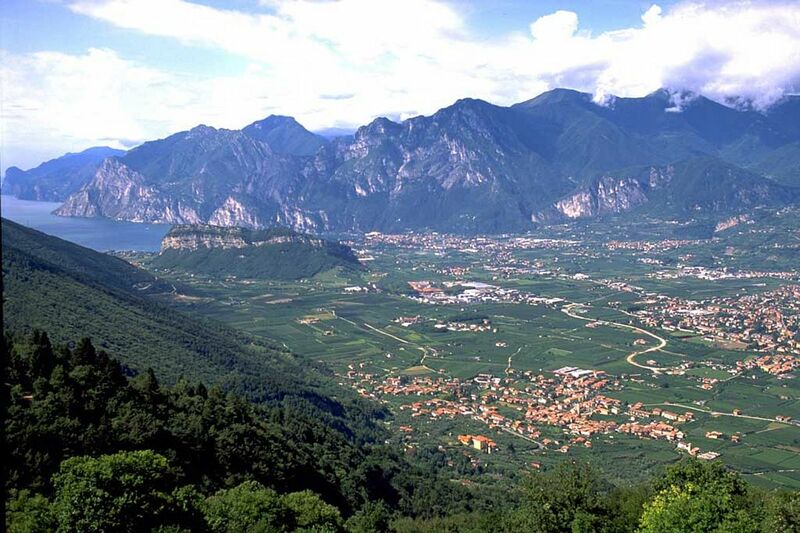 The finer flavours of the lake and the more robust fla­vours of the mountains come together in the traditional recipes here, where the main ingredients are fresh water fish, carne salada, the broccoli of Tor­bole, the plums of Dro, the sweet chestnuts of Drena, to name but a few. Garda Trentino DOP extra virgin olive oil and an excellent range of wines bring out the flavours of local specialities. 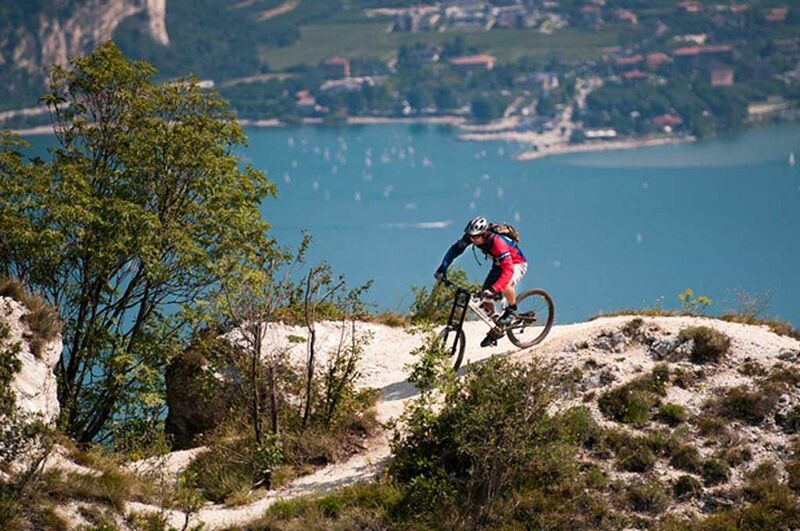 Wellness is real culture in Garda Trentino. There are many hotels offering customised treatments which combine relaxation, exercise and body care treatments. 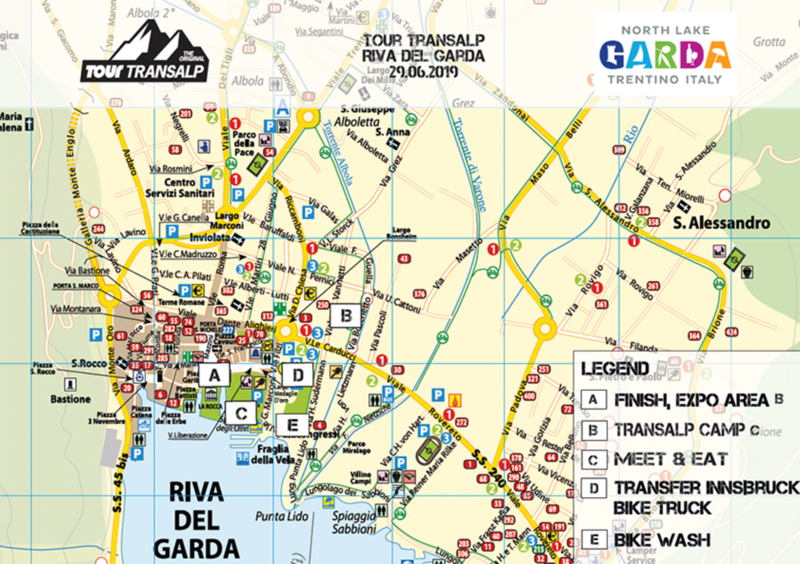 While there is sport, culture, shopping and wellness to fill the days, in the evenings the visitor can enjoy the restaurants, “trattorias”, traditional pubs and lounge bars or the wide range of events for young and old which take place all year round in different parts of the area. 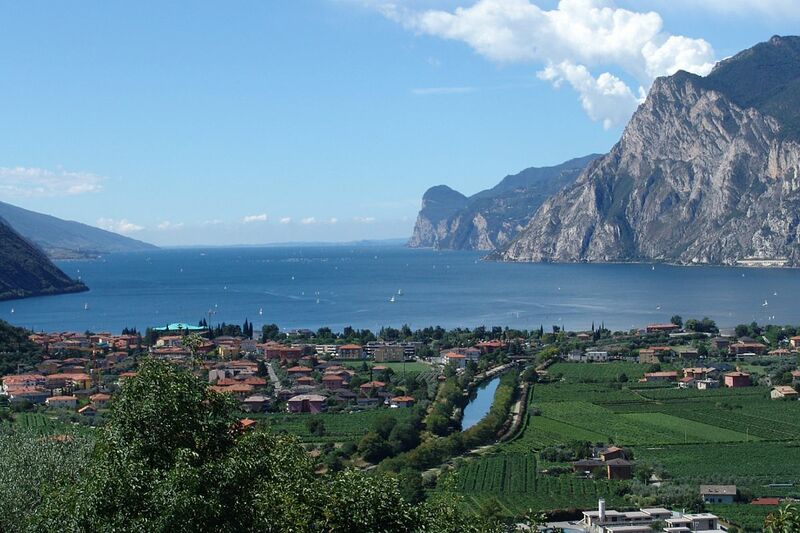 Riva del Garda: A romantic town, with promenades along the lake shore and through the historical centre, it is also a bustling town, alive with events and opportunities for open air sports. Arco: Visiting the castle of Arco, perched on a cliff top, or scaling the walls which have made the area the world capital of free climbing, the view over Lake Garda is breathtaking. INGARDA TRENTINO Azienda per it Turismo S.p.A.